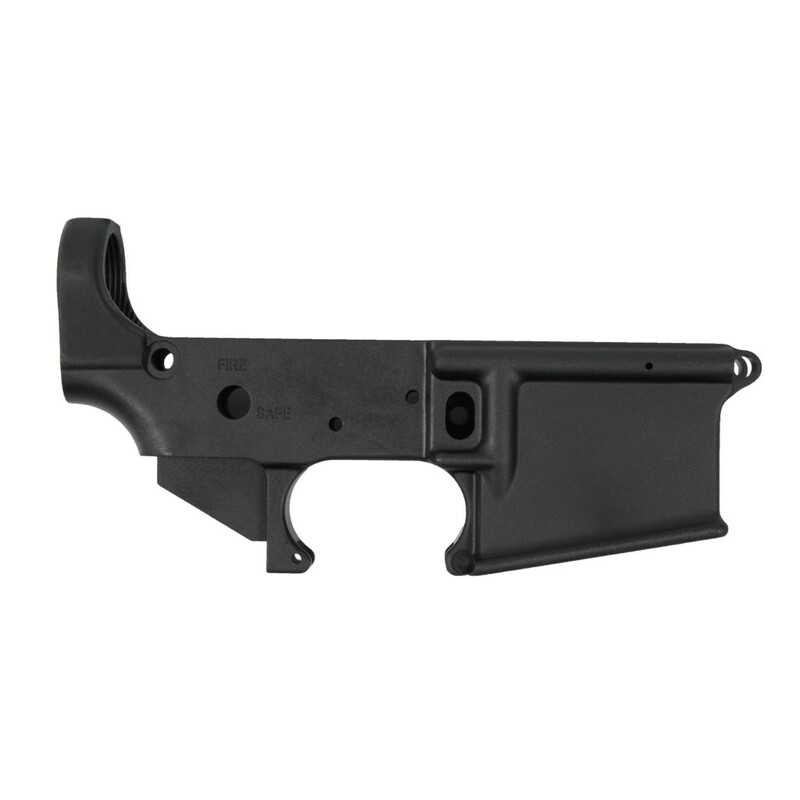 Our Stripped Lower Receiver is a Mil-Spec, ar lower ideal for your next custom build! It is forged from 7075-T6 aluminum in the standard Mil-Spec pattern to ensure a tight fit for all standard lower receivers. It is hard coat anodized to provide a wear resistant protection and includes bullet pictograms for the selector markings. 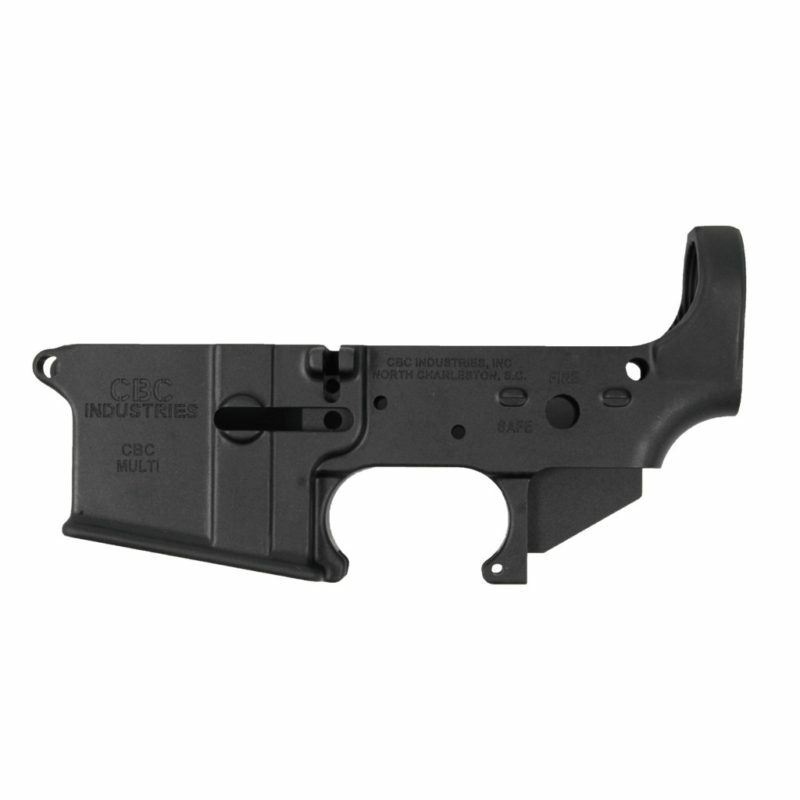 Weighing in at only 8.6 ounces, this stripped lower receiver will work perfectly for your next build. American made superior quality. CBC Industries AR receivers are milled from solid blocks of 7075-T6 aluminum. Advanced machining capabilities and hands-on craftsmanship by US veterans ensuring that each product is superior in quality and capabilities. This Multi-Cal MIL-SPEC lower receiver has the CBC Industries logo and serial number engraved on the left-hand side.